More and more people are taking to the internet to search for hotels before making bookings, and so is the rise in innovations for hotel digital marketing. This means that hoteliers who are tech-savvy must take advantage of this new phenomenon by improving their digital marketing strategy to reach a wider audience. For many hoteliers, the challenge is leveraging these efforts while ensuring maximum efficiency and tangible results. When you set out to improve your hotel’s digital marketing strategy, you first need to realize that it is a highly competitive world out there. Consequently, you need a little more effort to stand out from the crowd within the digital sphere. Secondly, you also must wake up to the realization that digital marketing for hotels is complex hence the need to compete for clients every step of the way. 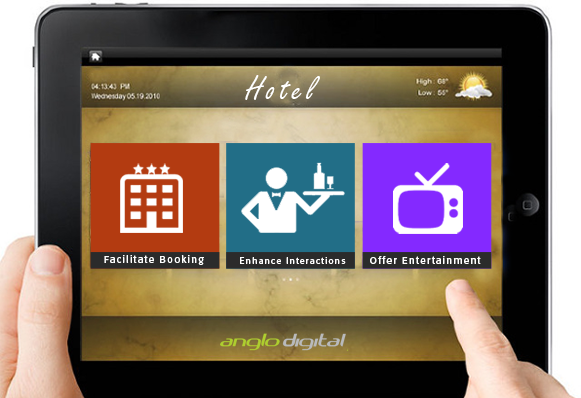 This is perhaps the best way to improve your hotel’s digital marketing strategy. Take time to look at their social media pages and website to get a glimpse into how they interact with customers. Find out if they are optimized across all platforms, take note of those things they have done, compare with your website and note the outstanding things. Conducting an audit of your website lets you know why you are losing customers. It also helps you identify the pages that are visited the most so that you can add information that is more insightful on these pages. An audit also helps you tell the pages that are less popular hence need to be improved. Through the audit, you can also know the kind of offers that are more appealing as well as the channels that generate more visitors. Finally, if you are looking to launch a new website, an audit is an excellent way to keep up with the changes within the industry. Research shows that guests to hotel websites spent an average of only six minutes. That is the time you have to make an impression on your guests hence your website must be easy to navigate otherwise they will leave. Most importantly, ensure that you optimize your site for potential clients to easily access the booking button and rooms within the shortest time possible. Keep in mind that the site should convert visitors to bookers. Be sure not to give visitors on your website a reason to go somewhere else by giving an attractive and flexible reservation policy. This will help drive up bookings on your site. Having a website that can be accessed across different devices is a good digital marketing strategy. Therefore, ensure that the site is devoid of flash content that cannot be accessed on mobile devices or simply optimize your site for mobile devices. This will increase your bookings because more people access the internet on their devices from wherever they are. Mobile apps are also an excellent addition to your digital marketing strategy. However, be sure to check the worth of these two platforms to your bookings. Oftentimes, this is significant as you get access to information that will help improve your position among your peers in the digital marketing arena. Advice from experts in the industry will also help give you an edge over your competitors. 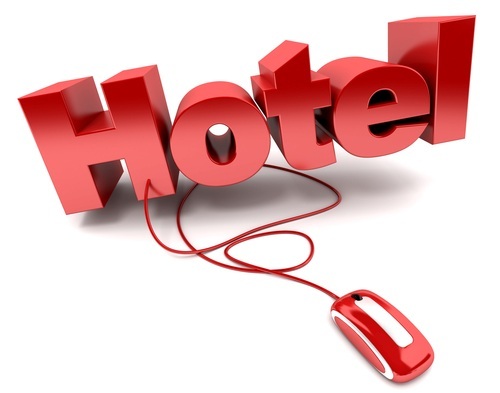 Pay-per-click does not work for hotels in most instances. Even then, you can try these campaigns and see if the results will reflect in your bookings. If it works for you, you can keep it, otherwise abandon it. Having a social media presence is an important addition to your hotel’s digital marketing strategy, especially when you use the platform to engage customers. When you engage customers, they will easily share your site on their networks thereby expanding reach and client base for your business. In addition, it can spur your site to the top of search engine results rankings. Working with affiliate programs is a plus for your digital marketing strategy because it gives you a good platform to showcase your business to potential customers as well as let them know about your offers. In short, it is a great tool for positioning your hotel in a rather competitive arena. Keep Improving Your Digital Marketing! As changes continue to be experienced in the hospitality industry, it is advisable that you constantly look out for strategies to improve your hotel digital marketing strategy. This will involve incorporating wide ranging ideas that embrace innovation while increasing your online presence. Ultimately, you must focus on giving your clients the best customer experience online/on your website. If you have other tips to improve hotels digital marketing, please let us know.